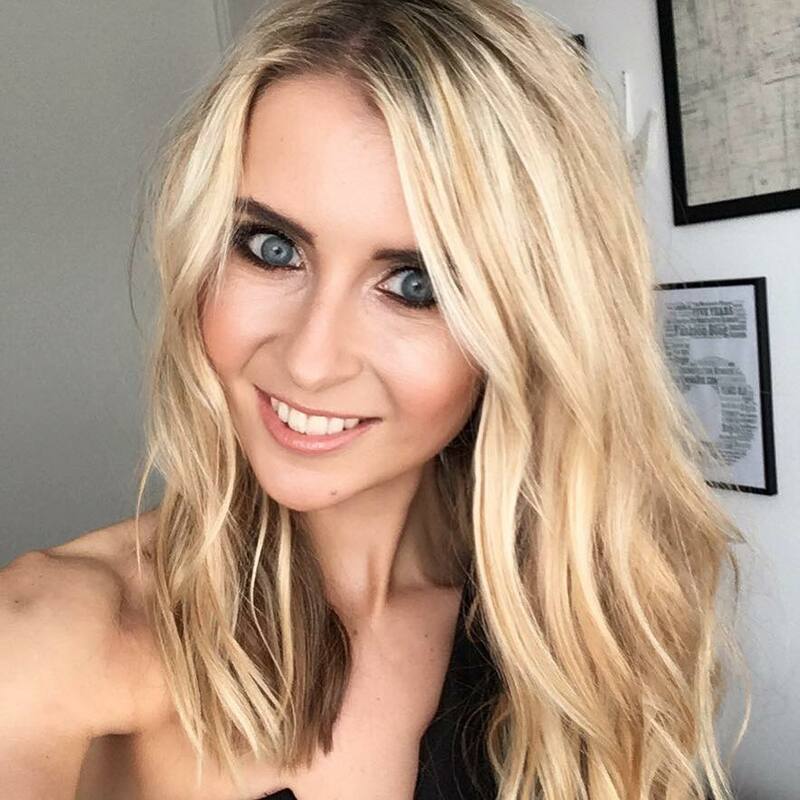 If you have been reading my blog or following my stories on Instagram over the past few weeks, you’ll know I got struck down with being really poorly in December. I’m usually a really healthy person – I rarely get the flu or sickness bugs (touch wood), so I was pretty shocked to get two horrendous infections from a trip to Morocco. I blogged about it all over here, if anyone wants a little recap. So I won’t got into it too much here. Either way, on top of both my parasite and intestine infection, I managed to get a nice serving of Tonsillitis on top of them too. There isn’t much you can do to avoid bacterial infections when you travel. However, there are things you can do to boost your immunse system. Taking a health conccoction of vitamins and minerals is something everyone should be aware of – especially those that have a gap in their diets. I eat quite healthy but I’ll be honest: I favour a high carb, high fat and high sugar diet. Not dangerously high, and I know what you’re all thinking. But you’re so slim? You must eat fruit and veg daily? I have no idea how I struggle to put weight on. It has to be a metabolism factor, because I actually don’t consume salads and low fat meals as much as I should. Every meal I have contains carbohydrates, and I’m quick to treat myself to sugary snacks and fatty meals. I do make sure I eat fruit and vegetables. Just maybe not as many as I should…. 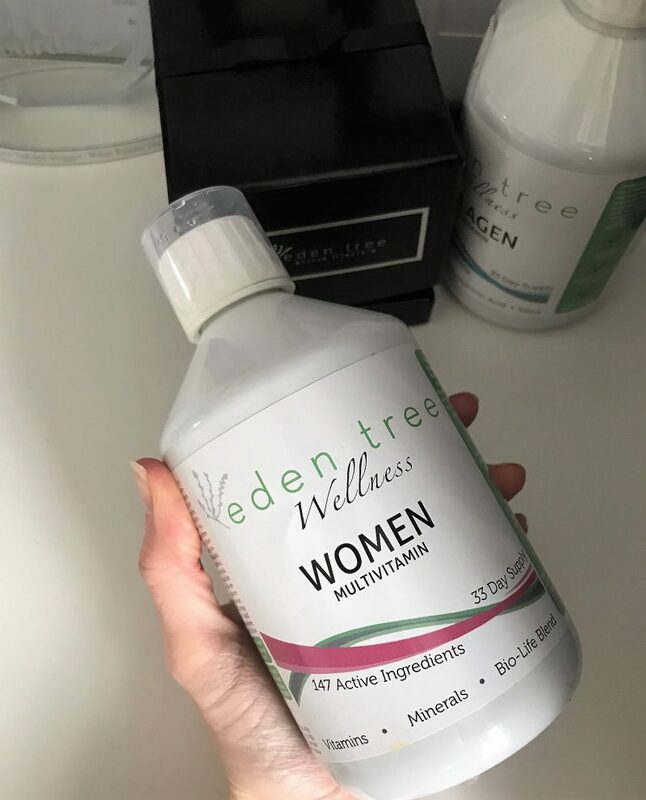 I was taking a capsule multivitamin, upon until last month when I learnt about Eden tree Well-being and their multivitamin drinks. In our busy lives, it’s difficult to always give our bodies the right nutrients. 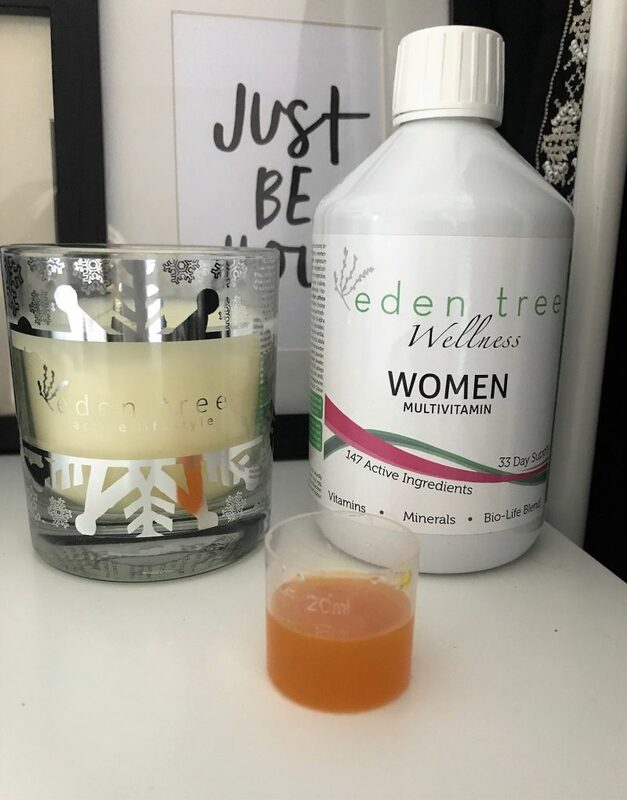 Luckily, something like a liquid multivitamin, like this one I’m loving from Eden Tree Women, will help you get those extra vitamins. And fast. 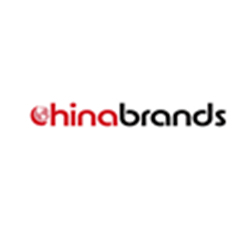 • Liquid vitamin extracts do not require digestion. You don’t need to extract what is medicinal from the plant cellulose before it can be absorbed because it’s already been done for you. • Liquid extracts take 1-4 minutes to assimilate. 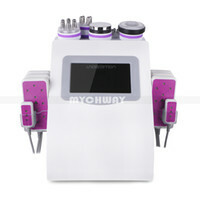 Capsules or tablets (pills) can take from 20-30 minutes just to break down. • Liquid vitamins have a faster absorption rate by the body compared to regular pills and powders. 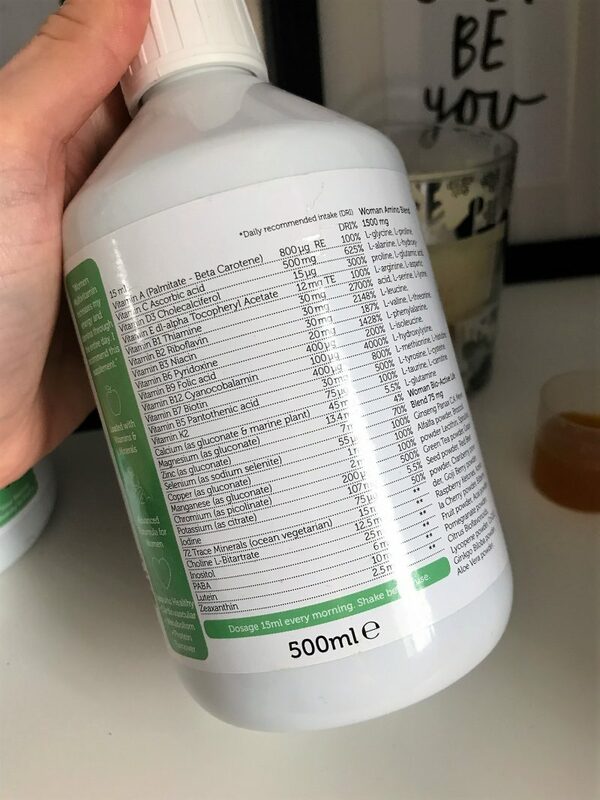 Take a look at the above – a snapshot of some of the 147 ingredients packed into this liquid multivitamin. 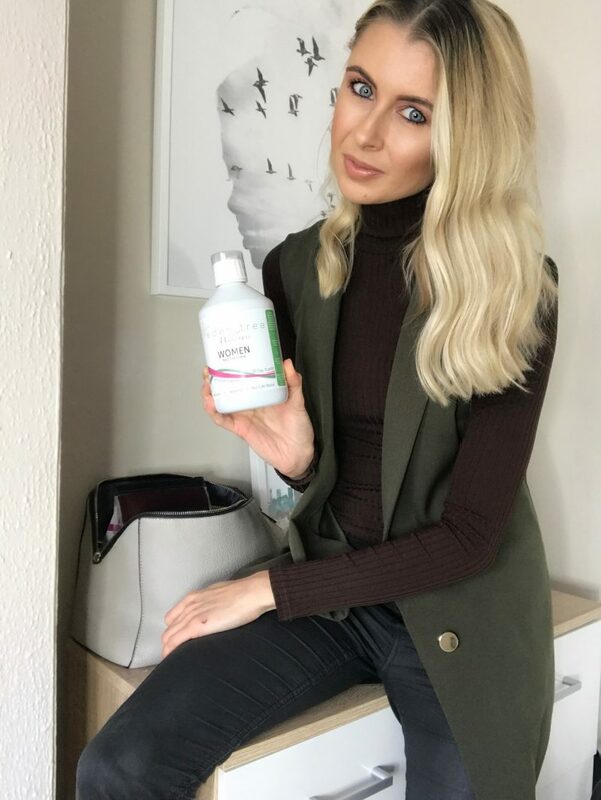 With this, the full mix of vitamins help to increase your stamina and energy, as well as providing healthier cardiovascular functions, blood circulation, boosting your immune system and helping to aid in healthier, more beautiful skin, hair and nails. I take a small cap full of 15ml per day in the morning. 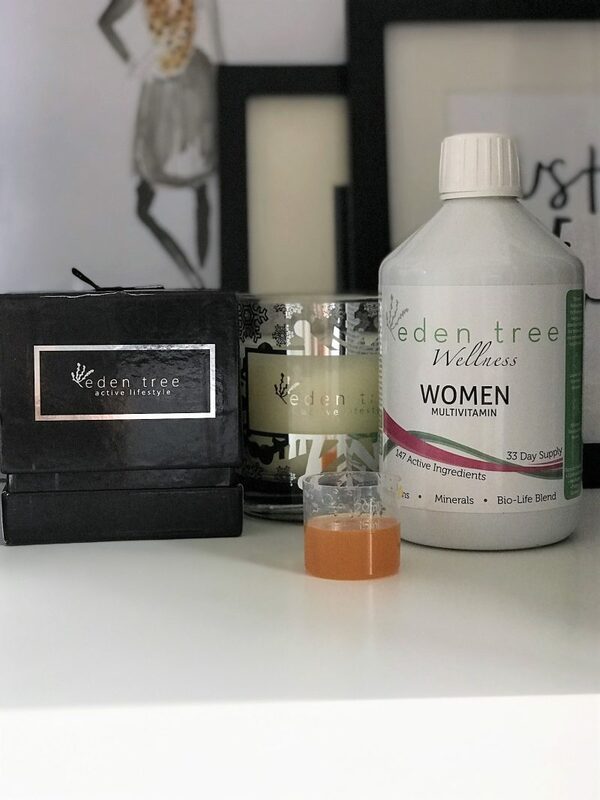 What I love about the Eden tree Women supplements is that they are made from the most clean and safe sources, manufactured in Sweden. 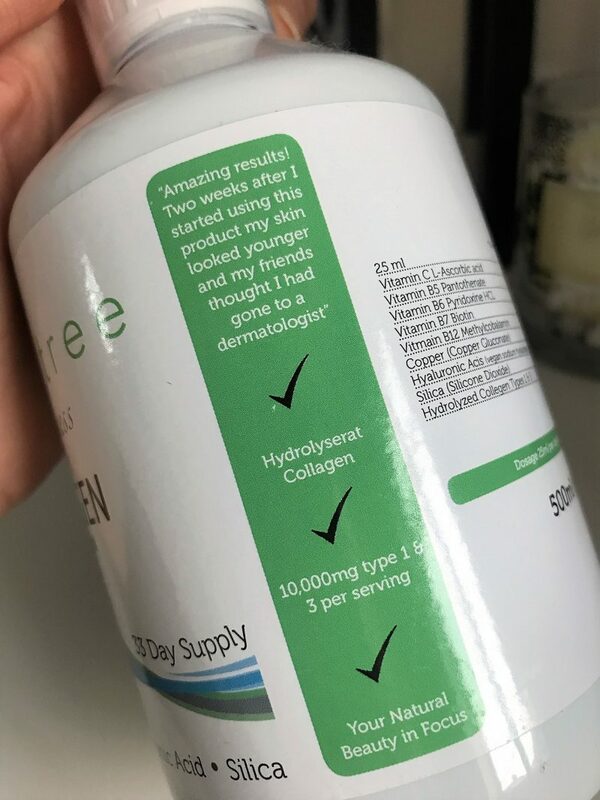 After doing some research into this, it looks like the formula of their vitamins is really unique. There is no other supplement on the market that provides a composition and concentration of these healthy ingredients in a liquid substance. For me, I’ve now got total peace of mine I’m getting everything I need. Alongside all my standard vitamins, I’m also getting goodness such as Aloe Vera and Spirulina. And lets take a look at this Collagen Multivitamin. Now I have to admit that high amounts of Biotin give me quite bad acne breakouts, so I only take a small amount of this. 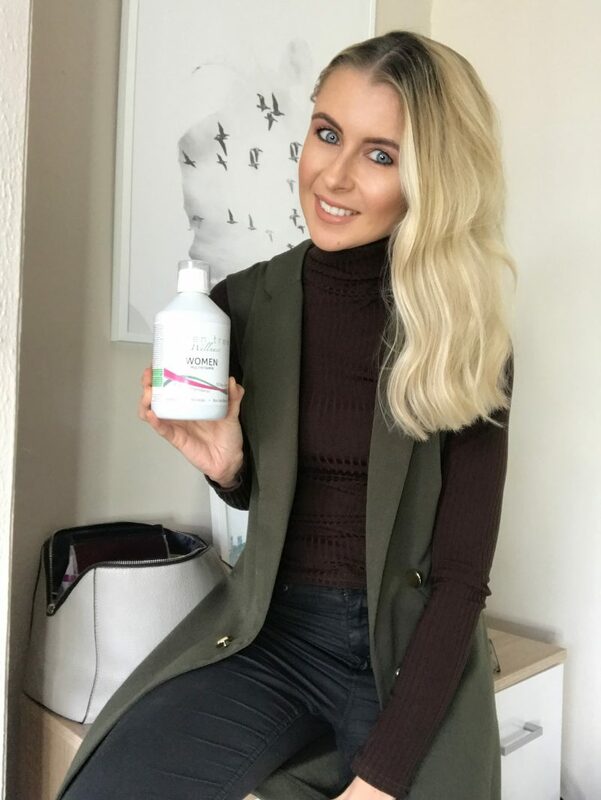 However, I’m severely in the minority – most people don’t have this effect to Biotin, and it’s literally the best thing for skin, hair and nails (especially healthy hair growth). This Collagen Multivitamin promotes collagen synthesis, and contains essential vitamins and nutrients such as Vitamins C, B5 and B6. You’ll also get hyaluronic acid – which is incredible for healthy, nourished skin – and silica. So it’s literally a concoction of beautifying ingredients for younger looking skin. 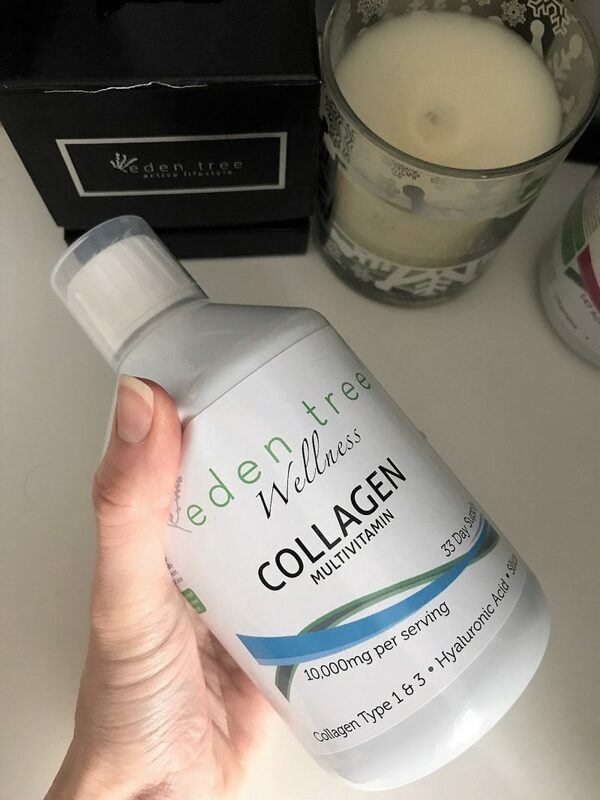 Collagen consumed as a liquid is so much quicker to take in and absorb, meaning a speedier result for strong, firmer, and more beautiful skin, hair and nails. The Women’s Multivitamin I’m swearing by costs £39.99, and in my eyes, there’s no better multivitamin for women. I feel so much more comforted knowing I’m taking this, and I’m looking forward to a healthier and happier 2019!